Game Description: Blast Rush is a traditionally-styled arcade shoot-em-up ("shmup") with a nontraditional approach. 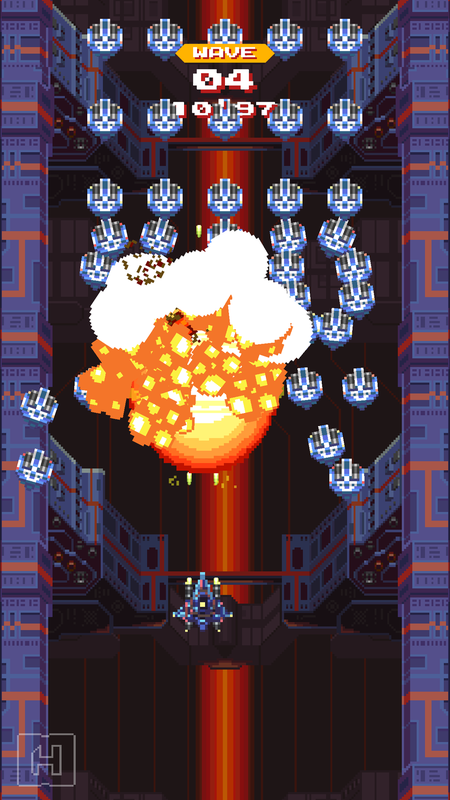 Shmups often give you a limited number of bombs to only use in a pinch; in Blast Rush, bombs are infinite, deploy rapidly, and destroy totally. Naturally, they're your best weapon, and regular bullets are too weak to destroy enemies, heightening the bombs' importance. 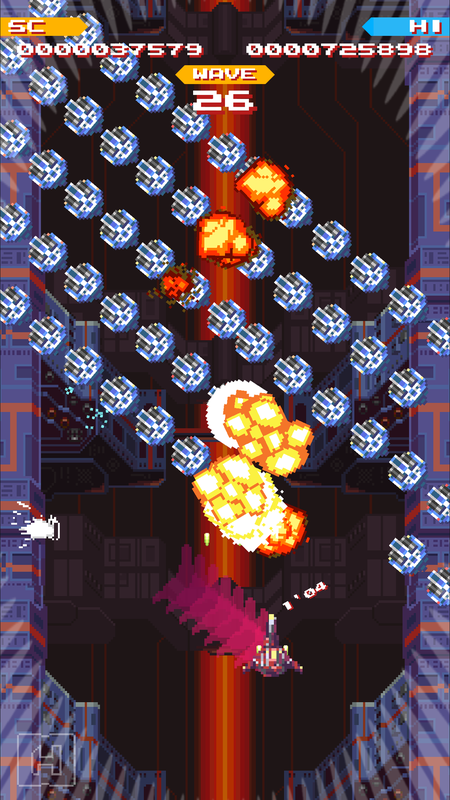 Gameplay is a fast, intense battle against waves of enemy "bullet hell" patterns, and players can enjoy a main campaign mode or an endless "endurance" mode. Leaderboards and score sharing (via screenshots or video) are also part of the feature set.